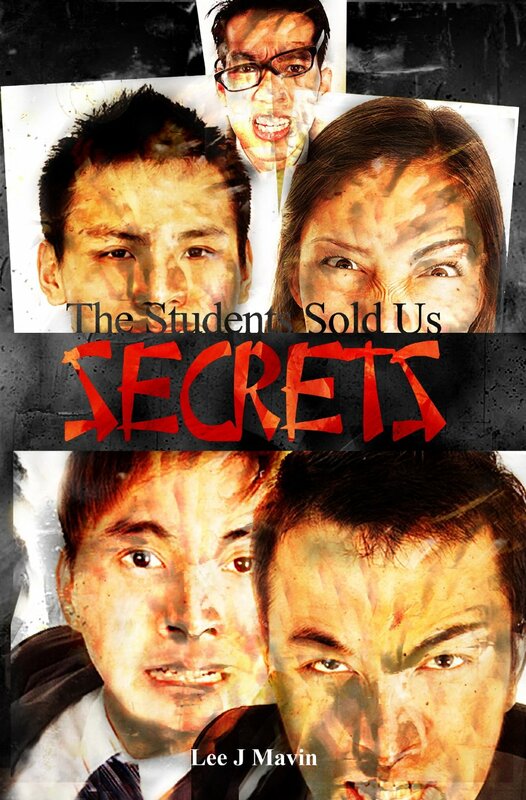 The Students told us secrets is a collection of short stories that are written in the form of journal entries by students. The narrator is an anonymous teacher who received these texts and compiled them in the process of evaluating student behavior of the generation. Behavior against each other, and behavior towards those in power such as teachers. While this is a work of fiction, it is horrifying that many students, I’m sure, actually have the thought processes close to the ones in this collection. The stories themselves are full of horror, suspense, and gore, but the fact that these are not too far off from reality makes them even more terrifying. I love short stories. There is just something about the way that they have to be told in such a limited amount of pages that makes them difficult. They can either be really good and well written, or you can leave them with the sense that you didn’t receive the full story and there is something missing. Lee Mavin did a very good job of putting these stories together in a way that they flowed well together. I felt as though I received all of the details necessary to put the story together. It was well written, and it was a very interesting read.